It is always shocking to hear negative feedback, whether it’s true or not. 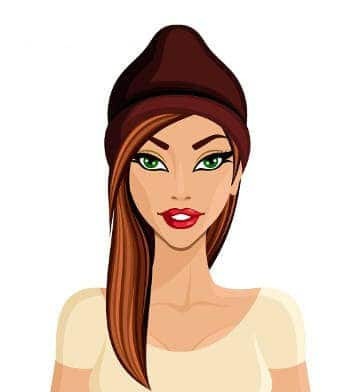 Maybe you are a little in denial about the last ten pounds of weight you’re carrying or perhaps your boyfriend does act like a jerk at times. We all have things we would rather not face about ourselves and our life. Before you freak out about what someone says to you, take a look at the source of the feedback. If they are a bit of a moron, take their criticism with a pinch of salt. Their perceptions of you may be way off base. Next time you are told you are in denial, use one of the clever comebacks below to stop your accuser in their tracks. 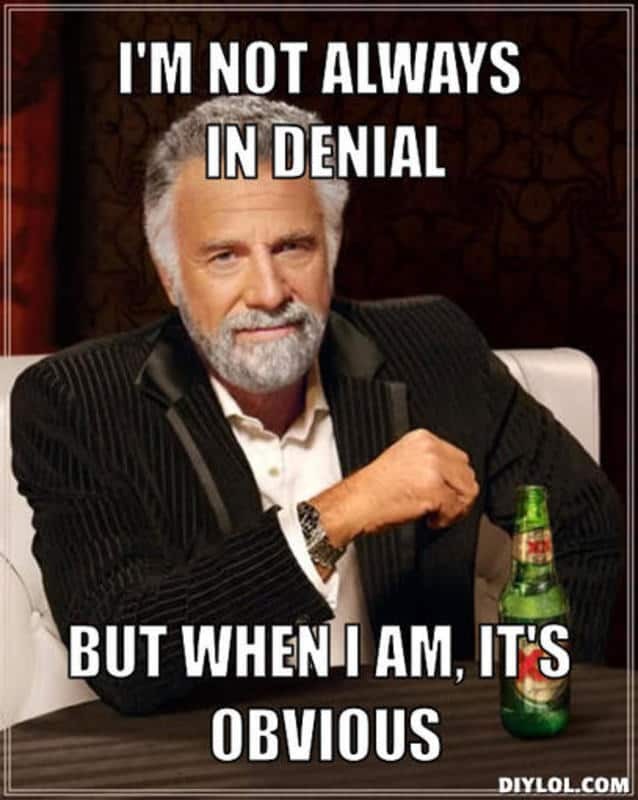 I'm not in denial. I am just very selective about the reality that I accept. Yeah, de Nile isn’t just a river! I hate it when liars' pants don’t catch on fire. I work hard to deny my denial! 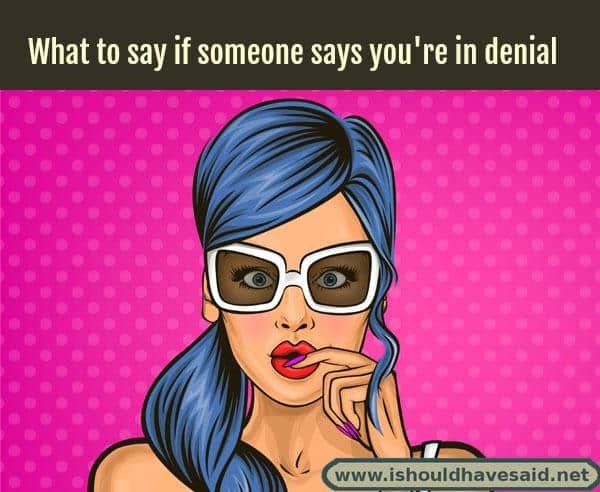 Got any comments, questions or tips for dealing with someone who says you’re in denial? Share them in the comments below.